Have you tried Diamond Candles before? I tried out a Vanilla Lime Candle and every one in the house loves it! It smells amazing and doesn't make me want to eat everything in sight. 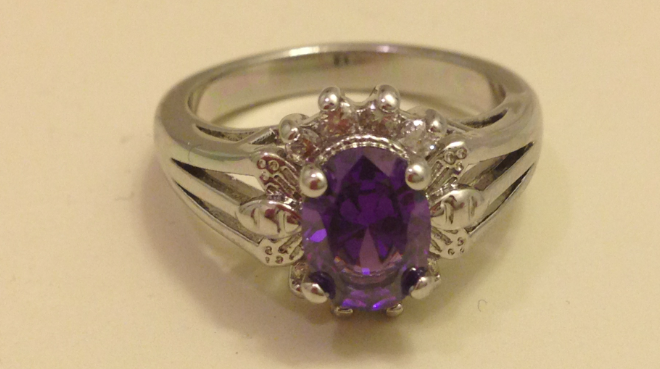 :) Plus of course there is a ring inside! You used to have to burn more of the candle to be able to pull the ring out, but now its closer to the top. Wahoo! 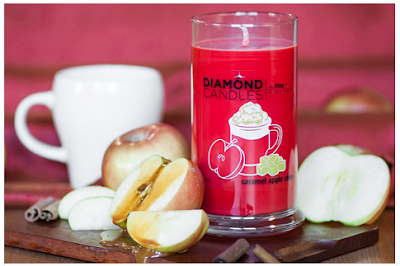 Diamond Candles have a lot of great scents including: Apple Slice, Carmel Apple Cider, Carnival Candy, Cinnamon Roll, Cinnamon Tea, Cupcake, Hawaiian Coconut, Honeysuckle, Lavender Lemon, and more... And the ring you find will be worth $10, $100, $1000 or $5000! Check out Diamond Candles on Facebook and Pinterest for new scents, deals and pictures!